In his introduction to this second episode in the rollicking trilogy that began with The Mammy (1994), Brendan O'Carroll explains that his greatest surprise and pleasure, in the wake of his newfound literary success, was meeting people who told him it was the first book they had ever read. And it's easy to imagine how new readers would be drawn in by engaging, larger-than-life characters, colorful dialogue, and high-spirited plot. 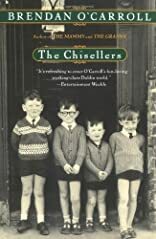 The Chisellers opens in 1970, with the widow Agnes Browne still struggling to raise her brood (the chisellers of the title) alone, although the broad-shouldered Mark is now an apprentice carpenter and Rory, his gay brother, is an apprentice hair stylist. Agnes may be too caught up in her exciting bingo win of 310 pounds to notice that little Dermot is developing a dangerous taste for shoplifting, but she frequently wrings her hands over Frankie, a neo-Nazi thug who has been expelled from school. About Brendan O'Carroll (Author) : Brendan O'Carroll is a published author. 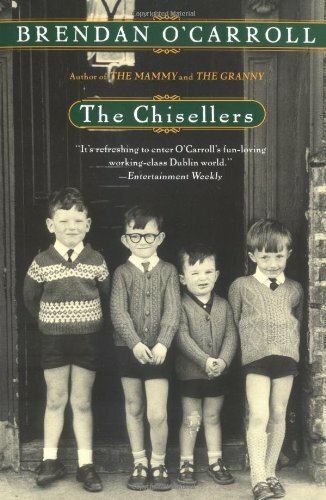 Some of the published credits of Brendan O'Carroll include The Chisellers.